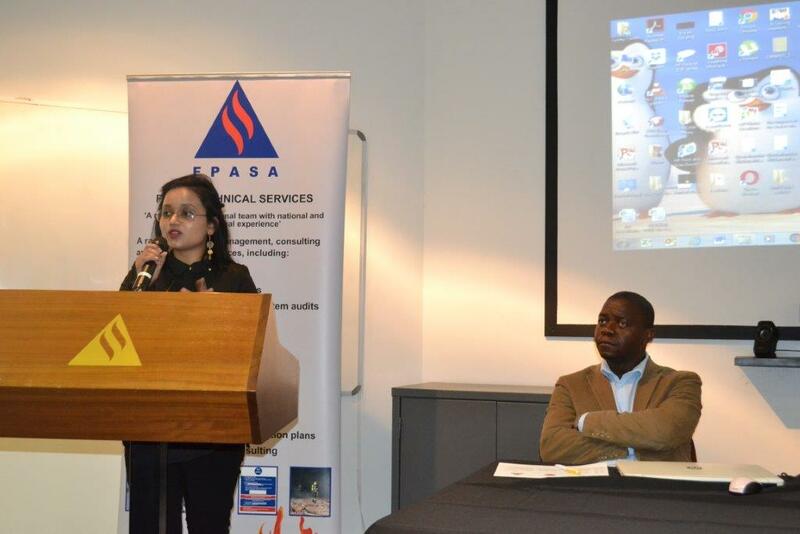 This year the FPASA wanted to honour women in the Fire and Emergency Services as they truly are our unsung heroes. Women, and men, risk their lives every day for our safety and wellbeing, however women experience discrimination and a host of other historical issues which are now being addressed on a national level. The National Disaster Management team, primarily Dr. Moses Khangale and Mr. Lloyd Phetu, acknowledge the significant contribution of women in fire emergency services and together with the FPASA wanted to pay tribute to women who inspire us every day. Renay Sewpersad, MD FPASA, delivering the opening address at the 2018 FPASA/NDMC Womens Day event. This year the FPASA embarked on an ambitious strategy to empower all Fire Departments nationally. 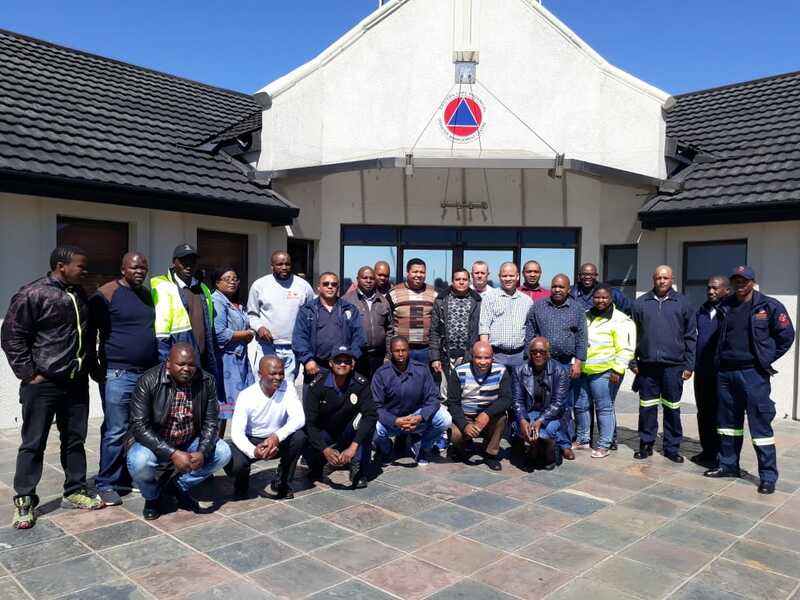 The FPASA trained over 225 firefighters (a minimum of 25 from each of the 9 provinces) in South Africa on Fire Risk Assessment and Prevention Strategies (FRAPS) free of charge. The FPASA will be closed between 24 December 2018 and 04 January 2019. We will re-open on 02 January 2019. For the 2016/2017 municipal reporting period, there were 5283 informal dwelling fires recorded by municipalities and reported to the FPASA. The value of this loss equates to R179 513 324 – reported by the municipalities across SA. From the period 2007 to present– the financial losses incurred in informal dwellings has been increasing year-on-year consistently, with the current reporting period reflecting the highest financial losses to date. The FPASA is the only Association in Africa that offers the aforementioned Diploma in Fire Prevention and Advanced Fire Prevention. Download the info pack here to learn more. Jeeten Nathoo, Chief Technology Engineer, of Nuwater Global explained the process of desalination in depth. He covered aspects of osmosis, reverse osmosis, and emerging technologies, as well as an energy comparison between desalination versus traditional water treatment. Download the full presentation here.